I guess maybe a couple ninjas were aware this was coming out but I sure didn’t. 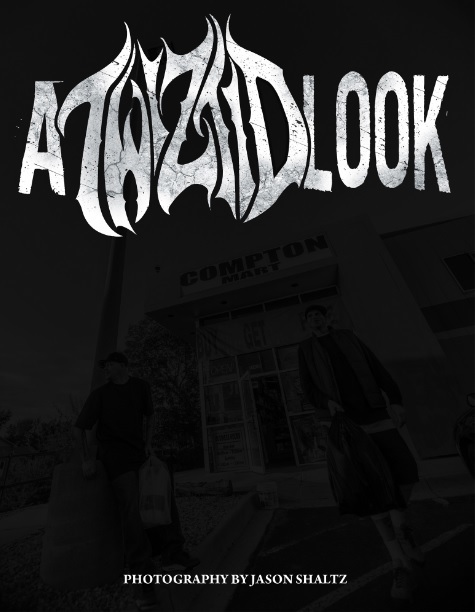 Available right now over at TwiztidShop.com is “A Twiztid Look.” A soft cover photo book that contains 96 pages of pictures from live shows and behind the scenes stuff with the Demented Duo, Twiztid! All photos in this book were snapped by the one and only Jason Shaltz. 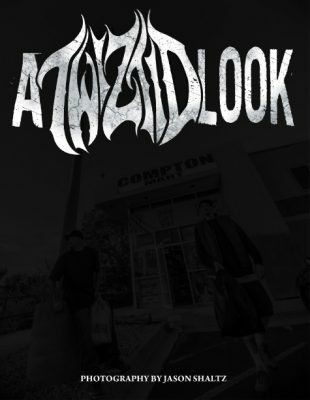 Twiztid have been talking about putting out a coffee table book or a grip now and I guess that day has finally come. Very dope! You can buy that right now, as I’ve said, over at TwiztidShop.com for $19.99. Check that out buy CLICKING HERE.